All in all, you can’t go wrong with these guys. The only downside reported is that the latency isn’t as good as some of the other providers, and the prices are a little bit more expensive for the same packages. They would be a great service provider if you qualify and they can service your home. 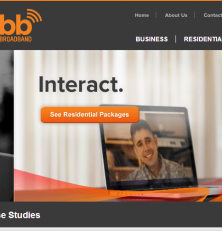 Visit www.UtahBroadband.com if you would like to sign up or inquire about service. I live in Eagle Mountain Ranches at 2854 Ranch Rd. Do you provide service here? I’m interested in either 10 or 15 mb service. Could you provide a quote. Thanks. I had high hopes for UBB. And I thought they would be awesome when I signed up really late Sunday night and was up and running Monday. However, they couldn’t keep my speeds consistent. And not only that, but because of the quality of the connection, I couldn’t even use VoIP, which I use a lot for work and I told them when I bought it that is has to work. They couldn’t ever give me a good answer why but they kept looking into it. Then, one day they just stopped responding to my service tickets. I eventually asked to be disconnected, but after weeks of the antenna still on my roof, I called and asked if they could try again. I explained I really want to do business with them. After several days and several messages, I got a call back, but at that point, they had come and taken down the antenna and were going to charge for the installation, so I said nevermind. I believe the 10 package is $49.95 with Utah Broadband. 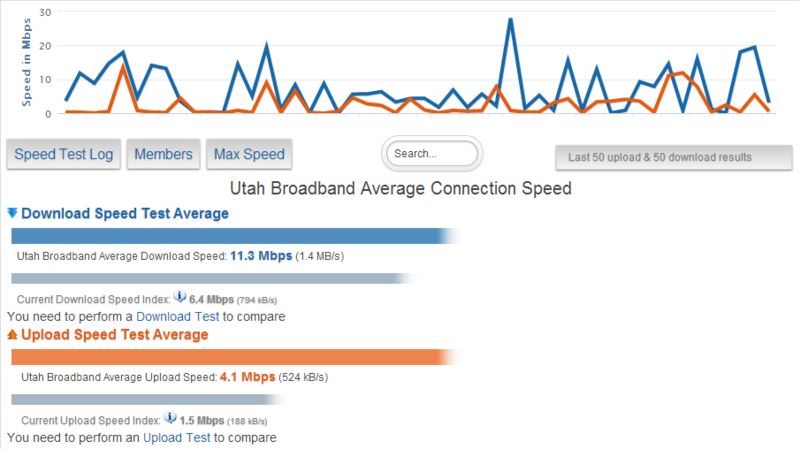 I know I am on the 15 package with Utah Broadband for $59.95 (13 down/2 up) and get the EXACT speeds I am paying for (nothing more, nothing less). So far I am loving it!